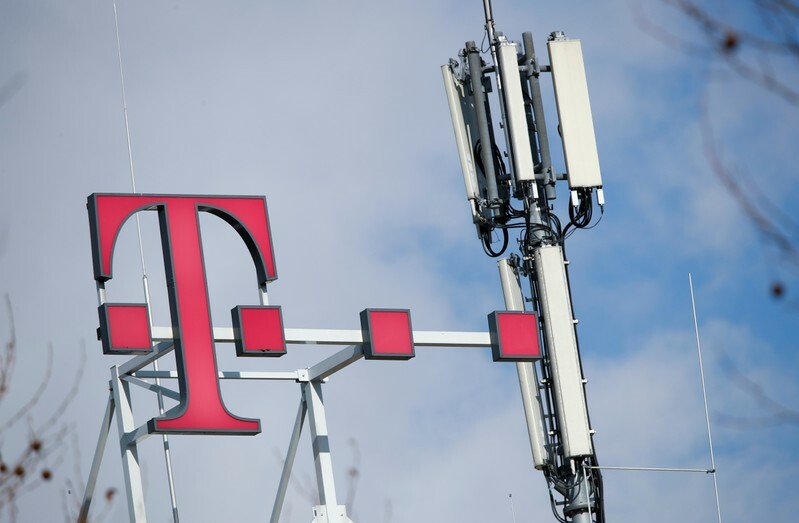 VIENNA (Reuters) – Deutsche Telekom is open to exchange data with other operators within a legal framework to ensure data security as Europe is progressively moving towards next-generation mobile networks, the head of its European business said on Tuesday. The European Commission will urge EU countries to share more data to tackle cybersecurity risks related to 5G networks but will not call for a ban of China’s Huawei, sources have told Reuters. “There is nothing more important for our industry than ensuring the security of the networks we operate in,” said Srini Gopalan at the launch of a 5G pioneer network in the Austrian capital of Vienna.